Something as simple as the right tyre Inflation pressure can drastically affect a vehicle’s performance. A new article just released by Best Drive Helensvale on caring for tyres, for maximum life, safety and performance, states that both over inflation and under inflation will decrease the lifespan of the tyre, adding to the the overall running costs and safety of a vehicle. Incorrect pressure changes the contact the tyre has with the road. This results in impaired handling and braking. 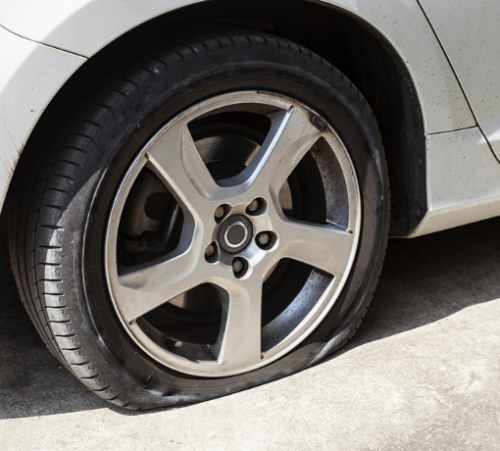 The most common problem with inflation is “under inflation” usually from not checking tyres on a frequent basis, one recommendation is to check them fortnightly. Under inflation is responsible for accelerating tyre wear, uneven tyre wear affects the tread patterns, causing heavy steering and it will increase fuel consumption. The other problem is “over inflation” again this can affect the wear pattern on the tyres making it uneven, it will increase the tyre impact damage and will give a harsh ride. The information on the tyre placard mentioned above will give minimum allowable cold pressures and these are shown in Kilopascals (kPa) and often in pounds per square inch (PSI). The conversion from kPa to PSI is 7kPa = 1PSI. When checking tyre pressure make sure that the tyre is cold, tyres can then be inflated to the maximum number shown on the placard. Always replace the dust caps after checking the pressure. If one tyre has noticeably dropped in pressure it is worth getting it checked at a tyre shop as it may have a slow puncture or faulty valve.